Perimeter Pest Control and Prevention Marietta GA | Call (770) 794-7444 for expert Perimeter Pest Control for your Home or Business. 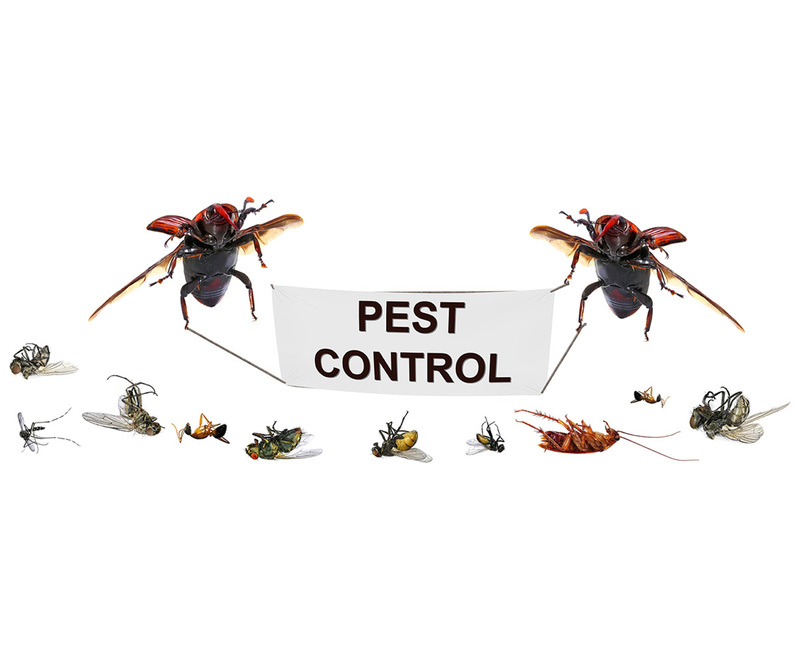 | Perimeter Pest protection, Perimeter Pest extermination, Perimeter Pest Infestation, Perimeter Pest inspection and treatment programs for your home. Maple Leaf Lawn Care and Pest Control Perimeter Pest Control Programs protect your family from ants, fleas, ticks, rodents, knats, spiders, and more serving the North Atlanta communities of Alpharetta, Canton, Cartersville, Chamblee, Douglasville, Holly Springs, Kennesaw, Marietta, Roswell, Sandy Springs, and Smyrna, Georgia. When you have a pest problem or want to protect your home and yard from nature’s invaders, we apply our science and practical based approach to help identify the cause of your problem and implement a solution made expressly for your home. 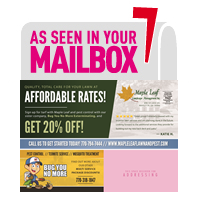 During every visit, Maple Leaf Lawn Care and Pest Control’s trained technicians will investigate, assess, implement, and monitor your home’s perimeter pest populations. Pests are around every day trying to destroy your home or business. They just don’t come once a year, so why should we? 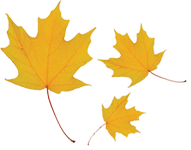 Your Maple Leaf technicians will visit on a regular schedule year-round to monitor your home and pest activity. We will check for new pests while monitoring the status of previous treatments. And if we see something new or suspicious, a complete investigation and report will be given to you. We will document your progress and problems to ensure the best maintenance approach for your home or business. Winter, Spring, Summer or Fall, we are available to make sure we control and exterminate all seasonal pests and ensure the long-term success of your service. We are happy when you are 100% satisfied.